Chapter 18: Can you Say Chickahominy? In the last post, we noted the search for the original John Nanney, Sr. who settled on American shores somewhere around 1650. We floated the idea he may have been the son of Samuel Nanney and an Indian maiden. There is also an opinion that this elusive John was the son of a Captain John Nanney who was fleeing the strong arm of Charles I. There is indication that “he landed in Albemarle Sound not long after he was captured in the battle at Dolgellau on December 29, 1645,” according to Wade Nanney of NC. Supporting this is the work of a researcher whose David Nanny family lived in Edenville, NY. She quotes a Middleton, NY, record of 1911 that ancestors of local Albert H. Nanny settled at the mouth of the Roanoke River. There is a thread tying John in New York to a John of Maes-y-pandy, county Merioneth, Wales who married into the Amwyl estate. This John was the son of Lewis Nanney and Jane Hughes in Wales. Another contributor maintains John was born in 1667 in Wales and died in 1728 in Prince George, VA. Then there are reports that four Yancey brothers travelled to the New World together in 1642 with Sir William Berkeley, Governor of Virginia. Yancey might be a different spelling of Nanney. It is reasonable to assume Samuel Nanney would have been a frequent visitor on business to the Jamestown port near the Chickahominy tribe’s homeland although there is no proof of a marriage, possibly because a mixed marriage was taboo. My friend Mary Glenn who is helping me with the research does have a copy of an inventory taken of Samuel’s estate in Bermuda, but he died in Barbados without a will. Regina Nanney Smith submitted a report that agrees with this and mentions that a branch of the family in Texas has preserved the Indian name of Sehickaheniny in their records. In the 1870’s, some Chickahominys wanted recognition of their heritage. They banded together, built a Baptist Church and collected taxes for a school. In the 1920’s the tribe split over issues of religion and land, and in 1967 the school was lost to integation laws. Today there are 840 members of two tribes. Most of them live within a five mile radius of each other, but several hundred are scattered from CA to NY, with OK and PA between. The 132 members of the Chickahominy Indians Eastern Division bought forty-one acres in 2002 along VA route 60 to build a Tribal Government Center. And the beat goes on. In the year 1699, pirates were hitting on cargos being shipped to Bermuda. Bermudian records state: “Copy of inventory, taken by Daniel Johnson (Defoe) and Leonard White, of goods left by Samuel Nanny deceased with Mrs. Susanna Jenour, widow. Latter appeared May 10,1690 before Gov. Robert Robinson. Witnesses: Thomas Bur[ton], Zachariah Briggs RG 1001/1-A p. 333-334”. Have we found the documentation we need? And wouldn’t that be a twisted tale if Susanna Jenour was descended from the Hutchinson daughter Susanna kidnapped by the Indian tribe in 1643? (See Chapter 16 Bay Watch) Truth can be stranger than fiction, and I do write fiction in my spare time. Even more twisted is the identity of Daniel Johnson as quoted in the Bermuda records. 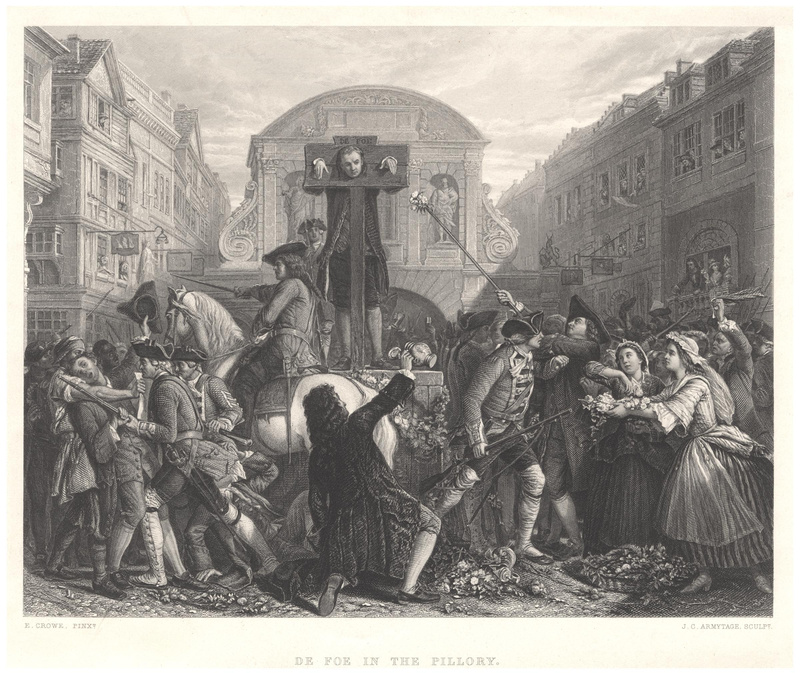 In 1724, A General History of the Robberies and Murders of the Most Notorious Pyrates was published under an author’s name of Captain Charles Johnson, but there is no record of him either. 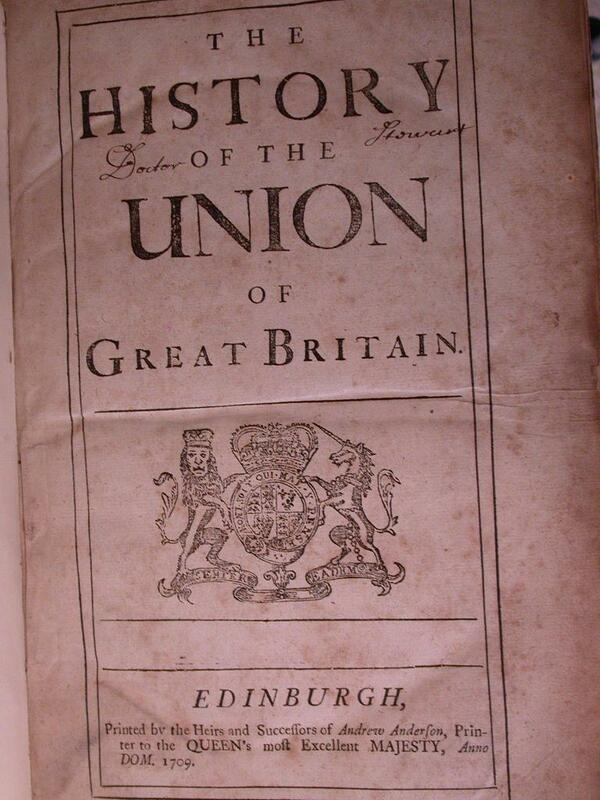 There is speculation that this work has many similarities to the 1709 History of the Union of Great Britain written by Daniel Defoe who was a prolific writer, much of which was not popular with the Crown. Do you remember Robinson Crusoe? And speaking of Bermuda, a settlement was started there in 1609 after the English ship Sea Venture sank on its dangerous reef that kept the Spanish away. Only three survived. One of them was John Rolfe who we met in Chapter 16. He buried his family in Bermuda and then made his way to Jamestown, VA, met Pocohantas, and changed the global economy with his tobacco products because he didn’t like what his father-in-law Chief Powhatan smoked. 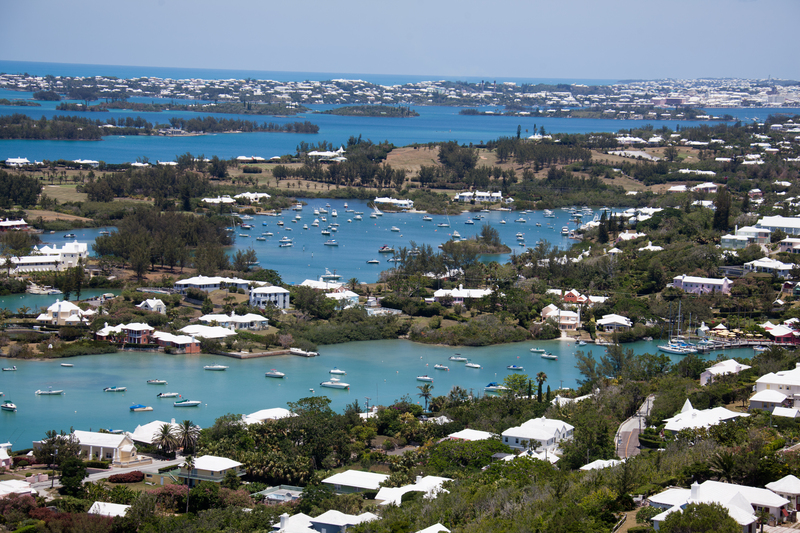 As of now, St. George on Bermuda, established in 1612 is the oldest continually inhabited English town in the New World. Perhaps it should have been called Rolfesberger. I know. This is a lot to think about. Happy Thanksgiving. This entry was posted in Characters, Nanney Saga and tagged Bermuda, Chickahominy, Daniel Defoe, John Rolfe, John Wyatt Nanney, Samuel Nanney. Bookmark the permalink.